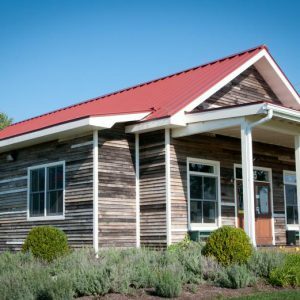 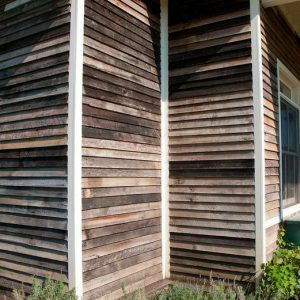 The original face of weathered barn siding creates a distinctive exterior accent that is highly prized by many craftsmen and designers. 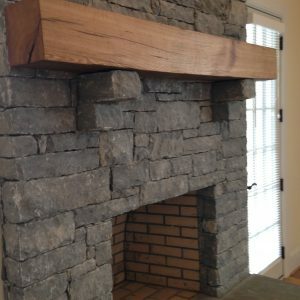 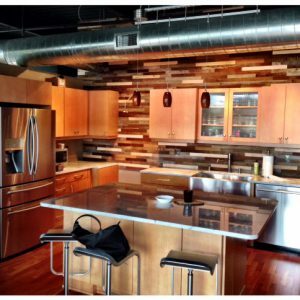 Several factors contribute to the warmth and character of this heavily rustic texture. 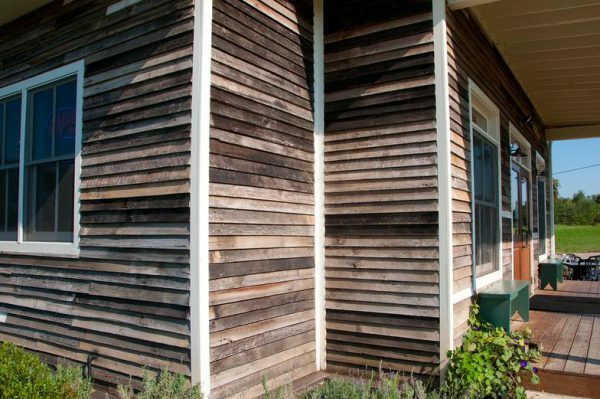 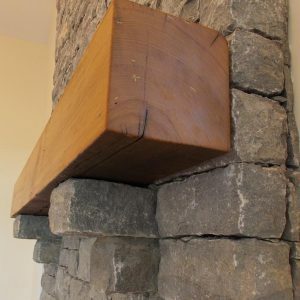 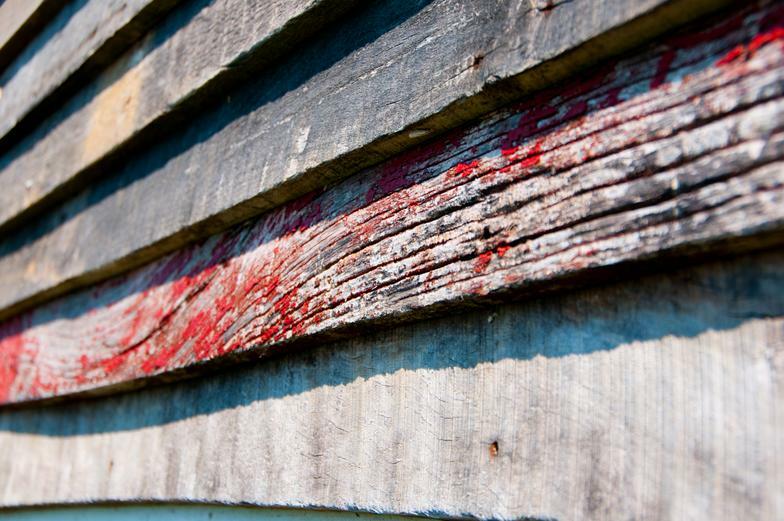 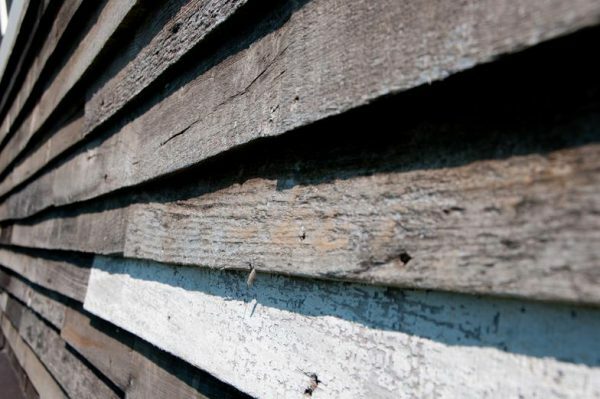 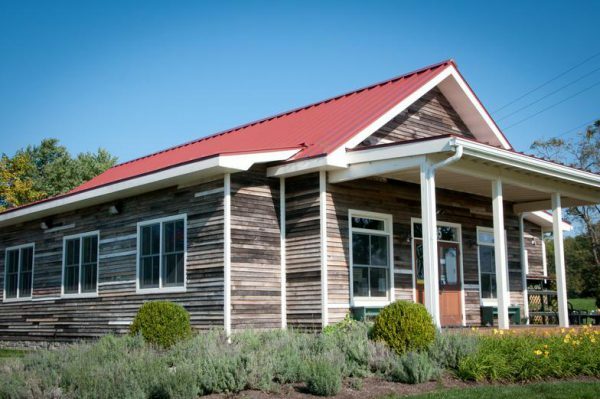 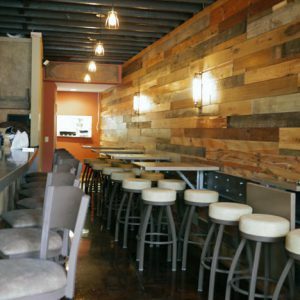 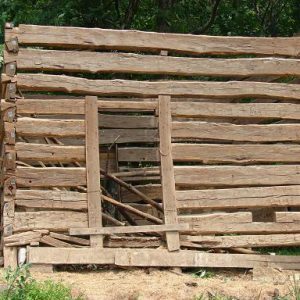 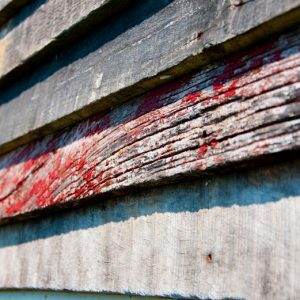 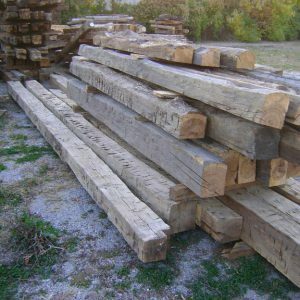 The constant expansion and contraction due to exposure to the elements causes the wood to “wear away” and form rain grooves, which create the unmatched texture found in old barn siding. 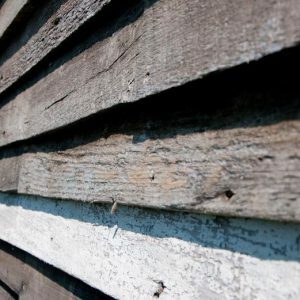 The weathered texture of barn siding, combined with the weathered colors, exudes the rich patina only time and weather can create.